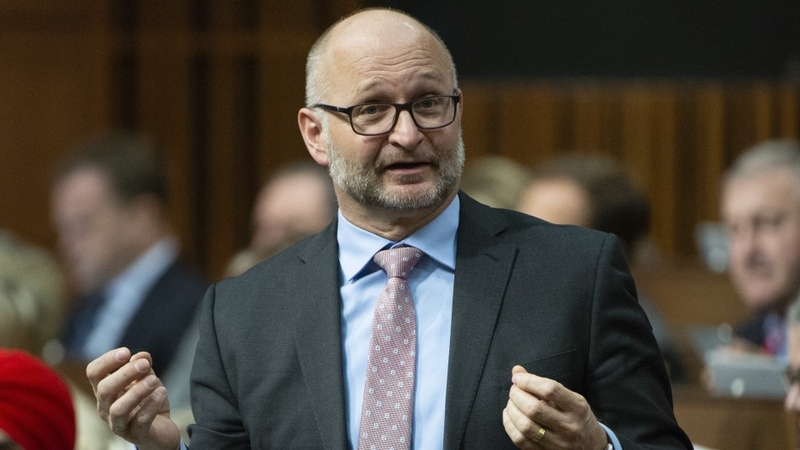 OTTAWA -- Federal Justice Minister David Lametti is publicly musing about whether Canada should consider separating the offices of its attorney general and its minister of justice in the wake of the SNC-Lavalin controversy, an idea that has backing from others who know the job intimately. The woman at the centre of the political storm has herself called for this separation to be studied. As part of her explosive testimony to the House of Commons justice committee earlier this week, Jody Wilson-Raybould said she believes there is merit in the committee studying splitting the roles of attorney general and justice minister. The justice minister is a political executive who answers to the prime minister, in charge of a federal department with major lawmaking responsibilities. The attorney general is an independent legal officer with final authority on how to handle prosecutions through the Public Prosecution Service of Canada and a duty to keep partisan concerns out of those decisions. That Wilson-Raybould held both jobs, as is customary in Canada, is at the heart of the controversy over whether Prime Minister Justin Trudeau and others pushed her too hard to help SNC-Lavalin avoid a criminal prosecution over allegedly corrupt business dealings. In her testimony Wednesday, Wilson-Raybould pointed to the United Kingdom, where the roles are separate. Both offices are held by politicians but the attorney general doesn't sit in cabinet. The "Shawcross Doctrine," the principle that limits how much an attorney general can be asked to consider politics, is named for a British attorney general of the 1950s. "The two hats that the minister of justice and the attorney general wears here in our country are completely different, and I think there would be merit to talking about having those as two separate individuals," Wilson-Raybould said. 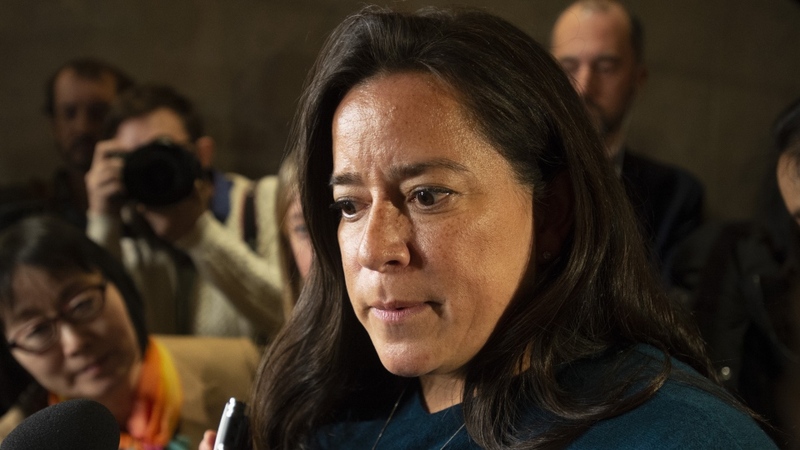 Wilson-Raybould detailed a number of meetings in which she and her staff were urged to exercise a legal option to instruct the director of public prosecutions, Kathleen Roussel, to negotiate a remediation agreement with SNC-Lavalin -- a sort of plea bargain. Privy Council clerk Michael Wernick told the committee last month those discussions were perfectly legal and didn't cross the line into improper pressure on the attorney general, whom he noted was repeatedly assured by Trudeau that a final decision on the matter was hers. Wilson-Raybould disagreed, saying she found the pressure inappropriate, if legal. Speaking to the Empire Club in Toronto after Wilson-Raybould testified, Lametti said the director of public prosecutions already operates independently of the justice minister and attorney general, which he said creates an appropriate separation between legal cases and the government. But the current controversy may warrant a look at widening the scope of this separation, the former McGill University law professor said, stopping short of saying he was in favour of it. "There are challenges and you have to try to distinguish your hats and knowing when you're wearing your minister-of-justice hat or knowing when you have to put on your attorney-general hat," he said. "There are good arguments to split it." But, he added, "there's also 150 years of history of the joint position working in Canada. The kinds of issues we've seen this week don't happen all the time and maybe that is indicative that the system can work." Former Conservative justice minister Rob Nicholson, on the other hand, says he once advocated against the idea of separating the roles but he's changed his mind. "I was of the opinion, when I was there for six-and-a-half years, that it was a good fit. That there was a complete separation between the two," he told reporters in Ottawa. "But maybe we should have a look it at when you see this kind of abuse taking place." In Israel, the attorney general is an appointed public servant, not a politician -- yet another model. This week, Avichai Mandelblit said he plans to indict Prime Minister Benjamin Netanyahu on corruption charges, suggesting how little influence the prime minister there has over him. Former Ontario justice minister and attorney general Michael Bryant believes splitting the jobs could address concerns of political interference. However, making the role of attorney general completely separate from government could also mean ideological differences that happen after a change in government wouldn't be reflected in the legal and prosecutorial arm of government. However, Bryant, now the head of the Canadian Civil Liberties Association, believes the idea has merit, especially after the SNC-Lavalin controversy. 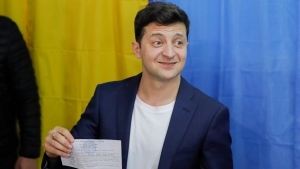 "It would bolster the lost public confidence in the independence of the system," he said.